EASY ROOF is a revolutionary in roof mounting system for photovoltaics system. Thanks to an overlapping mounting systems with no seal, no cut, EASY ROOF fits just like tiles. EASY ROOF is ideal for all kinds of roofs and tiles: residential, commercial, building, agricultural and industrial roofs. 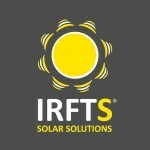 REVOLUTIONARY INROOFSYSTEM FOR PHOTOVOLTAICS SYSTEMS! EASY ROOF is a revolutionary in roof mounting system for photovoltaics system. Thanks to an overlapping mounting systems with no seal, no cut, EASY ROOF fits just like tiles. EASY ROOF is ideal for all kinds of roofs and ti les: residential, commercial, public building, agricultural and industrial roofs. installation manuals and certificates of EasyRoof. Cannot find what you’re looking for? 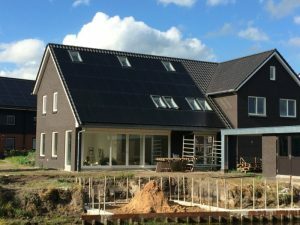 Please use the Solarclarity EASY ROOF calculator in order to quickly design your EASY ROOF in roof system. Please use our customer order platform to order the required material. Please provide us a call when you need the password: (0031) (0)294 745 777.